Can anything taste sweeter than love? When small-town girl Emma LaRue won a vacation to an exclusive tropical island, a last minute cancellation meant she would be going by herself. Shy and studious, she never had time to fall in love, and often wondered if she was just meant to be alone. However, that all changed when a handsome stranger literally walked into her life while on the beach and sparks begin to fly. New York's most eligible billionaire bachelor Jack Saunders thought this vacation would be the perfect escape, one last hurrah, before taking full control of his father's company. When an innocent Emma didn't recognize him, he figured that he might get a chance to have a vacation from being rich. He didn't tell her about the cars, the yacht, or the penthouse. All he did was let her fall in love with him. Soon, Jack found that he was the one falling in love with Emma. When they enjoy a fantasy marriage ceremony on the beach, they thought it was a bit of harmless fun before returning to their normal lives. A bittersweet goodbye was supposed to be the end of their perfect vacation romance, but when photos of the ceremony were leaked to the press, everything changed. Feeling lied to and thrust into a world of wealth and privilege, Emma must choose between following her dreams or following her heart. 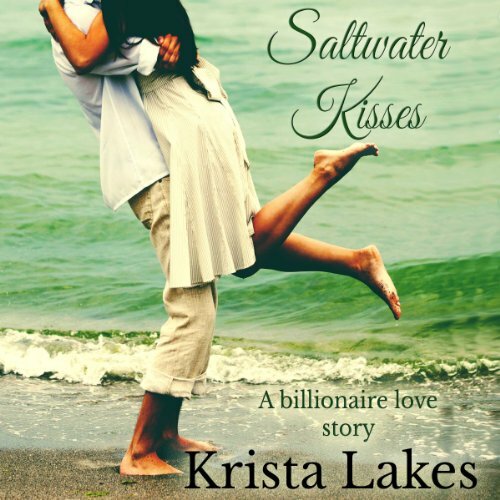 Will she be content at being nothing more than the billionaire's wife, or will she return to her normal life with only memories of saltwater kisses? When small-town girl Emma LaRue won a vacation to an exclusive tropical island, a last minute cancellation meant she would be going by herself. Shy and studious, she never had time to fall in love, and often wondered if she was just meant to be alone. However, that all changed when a handsome stranger literally walked into her life while on the beach and sparks began to fly. New York's most eligible billionaire bachelor Jack Saunders thought this vacation would be the perfect escape, one last hurrah, before taking full control of his father's company. The older sister of Emma LaRue wasn't looking for love. In fact, the last thing Kaylee LaRue thought as she attended her sister's Caribbean wedding was that she would meet a man as confident as Owen Parker. The suave businessman oozed charm, and when that charm was directed at Kaylee, it gave her pause. She couldn't be sure if the man was actually interested in her or just interested in a good time. In reality, Owen Parker had never met anyone like Kaylee LaRue. What's more important to a soldier- his love of his country, or his love of a woman? In the summer of 1990, Rachel Weber spent a week down on the Florida coast, soaking up the sun's rays while she waited for her life to begin. It was there that she met Dean Sherman, a handsome, muscular soldier with blue eyes. The two spent a week together full of champagne kisses that only ended when Operation Desert Storm forced Dean to choose between his duty and his love. He chose duty. 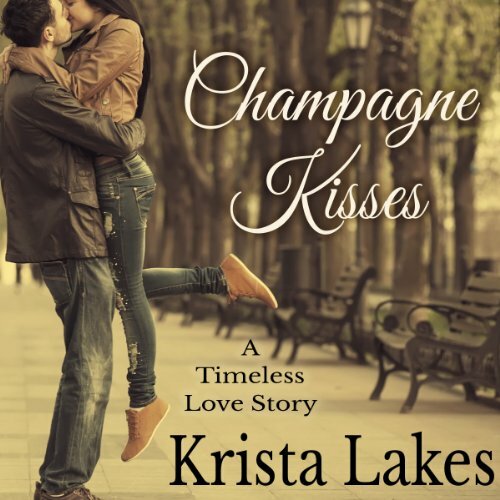 Pop a Botttle of Bubbly to Celebrate this Book!